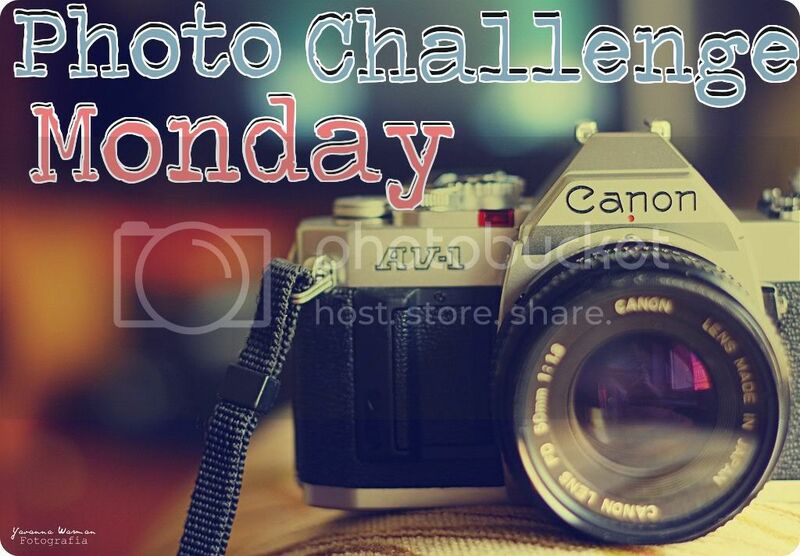 First, it is the second to last week of the Photo Challenge going on at Fabulously Flawed. The themes for this week are: Where I sleep, clothing, in my closet, gratitude, and artwork. Where I sleep - is also where Moe sleeps. When I come to bed every night, he gets up to let me in, then comes back and settles back into his spot. In my closet - Did you notice that gorgeous Boston Bruins tote that my super thoughtful husband brought back for me the last time he went to Boston. Gratitude - This is a Willow Tree figurine called "Promise" that my husband gave me. I am grateful for him and his promise. Artwork - yeah, I seem to have missed artwork, lol. Uh-huh, you want to be us. I know. Here is our button. Feel free to grab it and post it anytime. We will be officially starting the party on Thursday, January 5th, ringing in the new year as it were. I really hope you'll join us. I believe we are going with a 'the rules are there are no rules' sort of thing, so whatever you've got, we'd love to see it. You can enter your link at either of our sites and we will both be doing a handful of features before every new party. We are so excited. We hope you can make it.